"Italy’s northernmost province combines Alpine staidness with Italian joie-de-vivre, the Dolomites – a UNESCO World Heritage site – and cultural diversity. 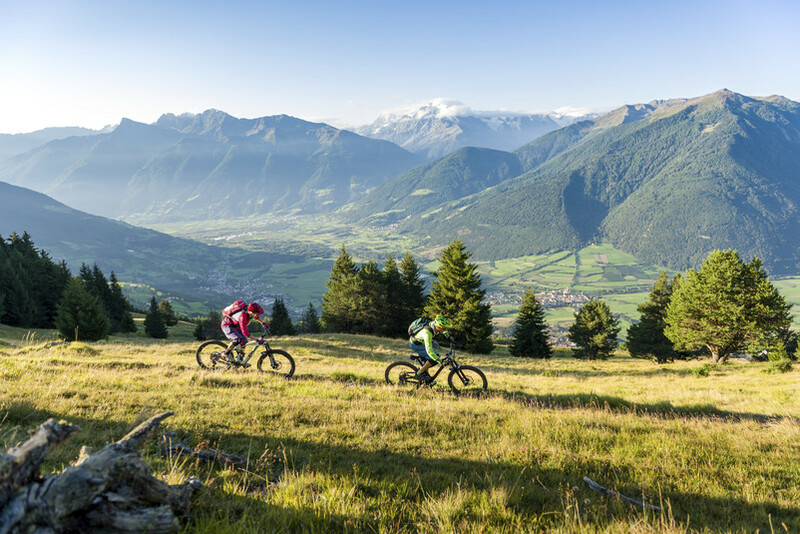 South Tyrol is a region abounding with contrasts, between Mediterranean landscape and Alpine peaks, deeply rooted tradition and cosmopolitan curiosity. 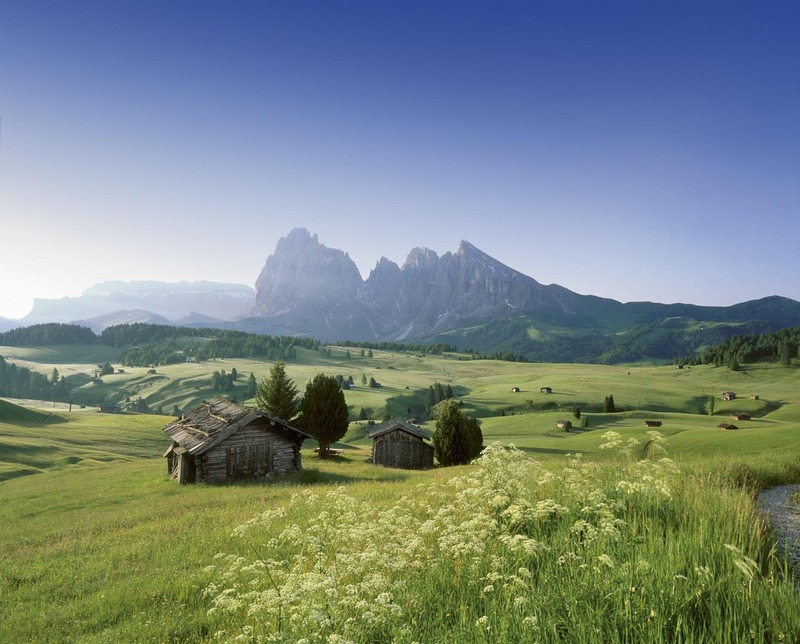 The allure of South Tyrol lies in its variety and the harmony of opposites". We have been low key in love with the South Tyrol for some time now and ever since we have been stalking them on social media pretty passionately. We have observed how sensational the landscape is, how rich and deep the culture is and even the most simple travellers among us, still love nothing more than to have incredible adventure mixed in equal measure with an abundance of world famed food and drink. 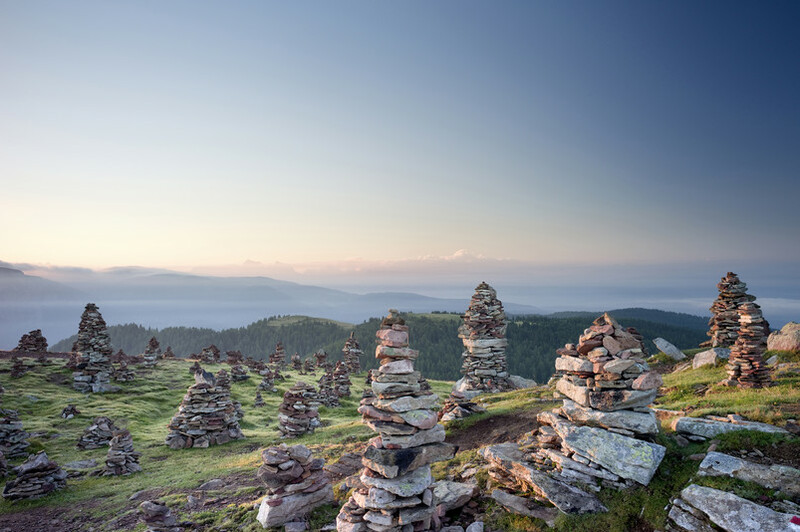 There is no better destination to find all this than in the South Tyrol. So, as we plan our own personal adventure, we share this insider knowledge we have discovered from the experts at the tourist office, together we can plan the trip of dreams! Sit back, get comfy and get ready to have your mouth water, pupils dilate and the sharp pang of excitement will have you on the edge of your seat, getting ready to click "buy now" on flights to Innsbruck, Verona or Venice airports. The whole area is full of incredible things to do but the epicentre, the heart, the hub of the area is arguably in Bolzano. 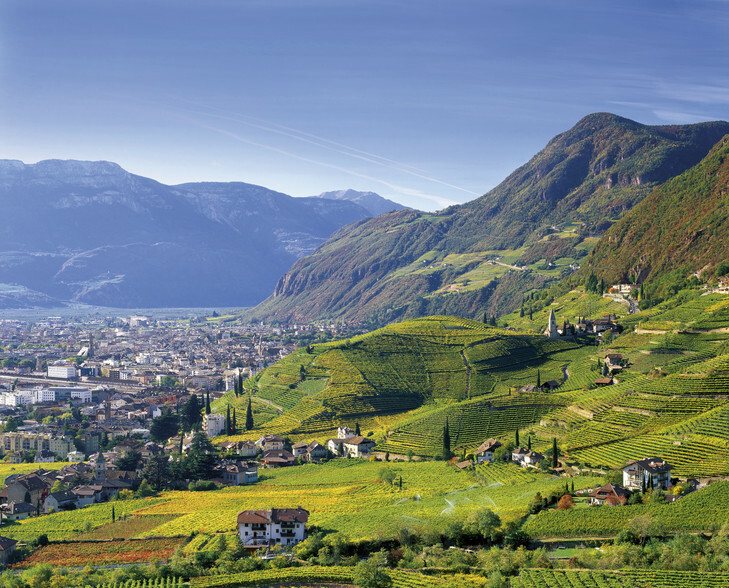 Bolzano is a city where the architecture of Austria, the culinary passion of Italy and the commitment and dedication to the land of both alpine countries meet. The juxtaposition between the two is an experience that must be seen to be understood. Bolzano would, therefore, naturally be the best place for one to base themselves when exploring the South Tyrol. 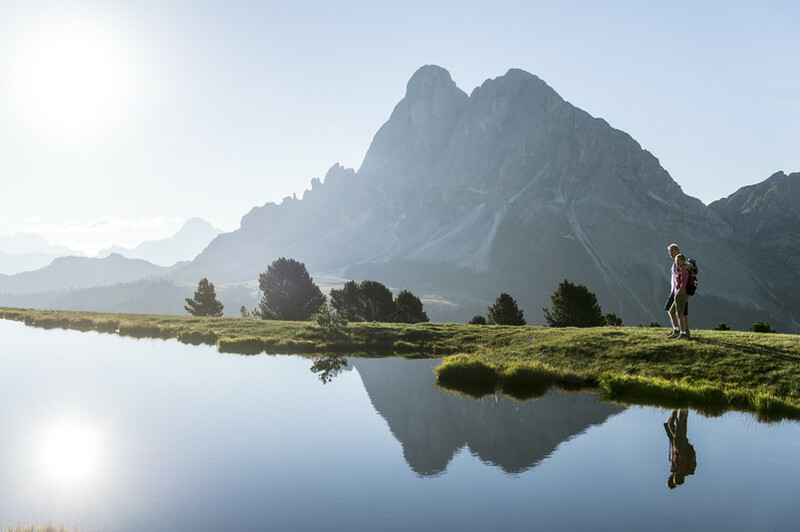 As the colder climbs set in and the days become shorter, the Dolomites comes to life. 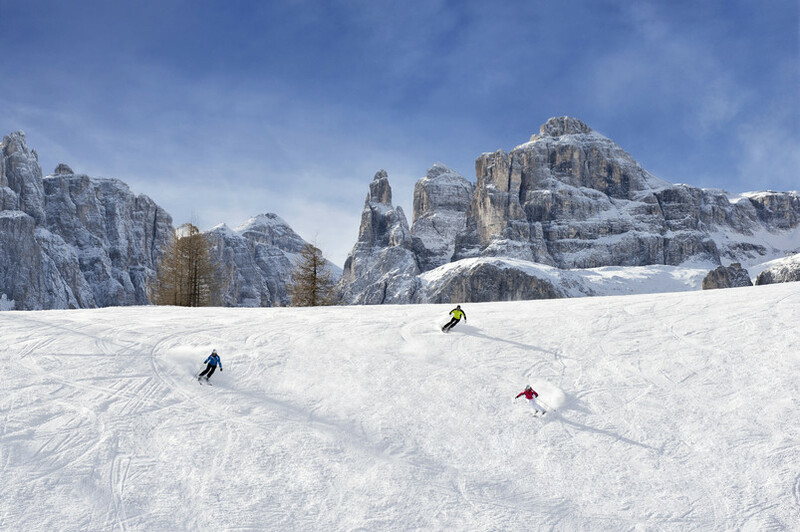 The South Tyrol is home to the truly awesome and stunning Dolomiti Superski area, somewhere that its worth a visit no matter what type of rider you are and regardless of your level. We dive right in with Snow kite as we like to live life on the edge at Thrillism. 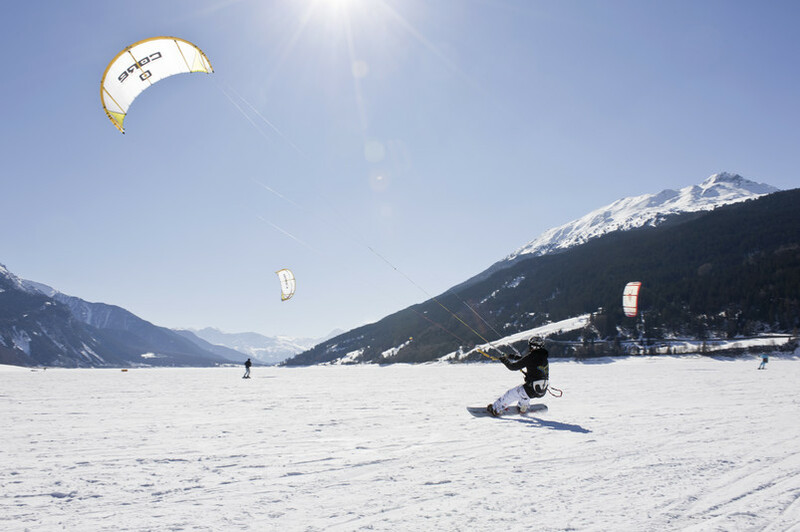 Forget what you know about Kitesurfing on the water, take the same adrenaline, physicality and pure euphoria and strap a board or skis to your feet and you have snow kite. With such massive open expanses of land to practice and the mesmerising backdrop behind you, how could you not try your hand. 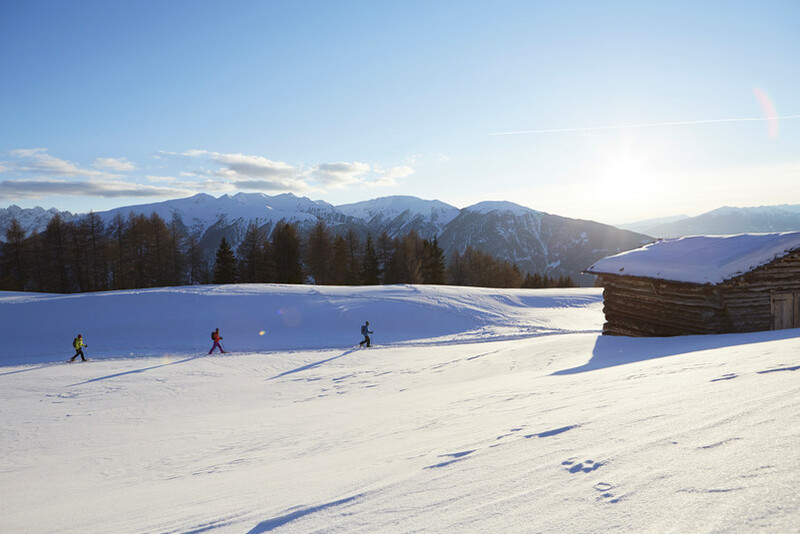 Head to skischule-seiseralm.com to book lessons and learn more. No need for explanation here. Literally, how could anyone not want to ski in the world largest ski area. Why not try the ski safari? Grab your mates and make your way around the whole area, grabbing a glass of the local grappa along the way. If that sounds too much like a good time and you are more of the "grab your map and pack and head of the horizon" sort of adventurer then you will find the awesome freeride and backcountry opportunities simply subime. 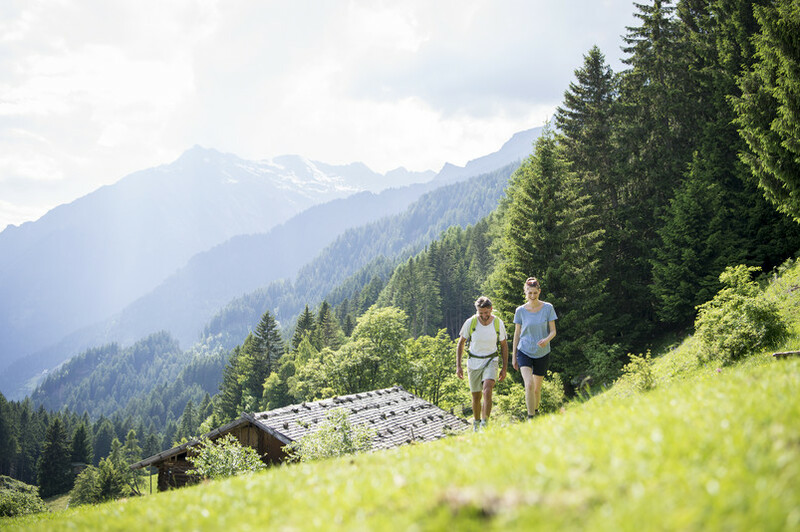 As the sun beams down, the spring climate sees the snowmelt and a wash of colour descend upon the valley, the Summer months are a wonderful time to be in the South Tyrol. As the sun shines against the rock faces of the Dolomites, the mountains appear to glow thanks to the coral rock. Imagine this as you hike, bike, mountaineer or meander your way through the area, only then to be greeted by a bright and beaming sunset behind the hills as you sip on local wine. Cross trail, downhill, road- whatever your persuasion, the cycle paths will keep you occupied for days! We like it when things are made a little more friendly as easy for us so the accessibility in the area is perfect! The website makes it so easy to choose your trail, simply select the difficulty, the km and the time you desire and have your adventure laid out before you! Everywhere you look, each and every view is a perfect snapshot- dare we say Instagram ready? The glacial lakes are crystal clear, the mountains and raw and rugged- no better place to get back in touch with nature. It seems as if everything you could want from a traditional mountain restaurant can be found at club Moritzino. Situated at the mountain station of the cable car Piz La Villa. From the expertly and passionately prepared traditional cuisines of the valley, the sensational views out over the area- with a chance to dine by candlelight after the tourists have descended and to top it all off an amazing place to dance and unwind during apres ski! 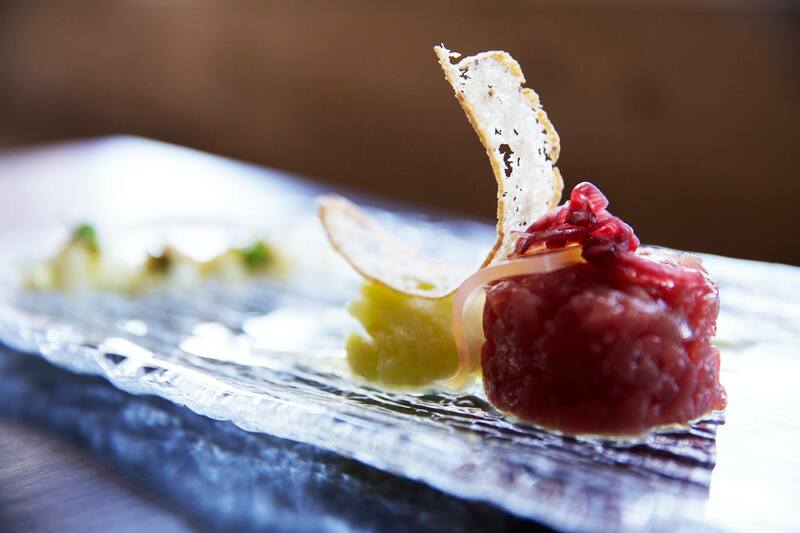 Join the chefs and the staff for an experience of the old and the new at club Moritzino. If an image speaks 1000 words, this one must surely get 1001- that extra word being "dreamy". The Panorama shelter is placed in the middle of the ski slopes of Kronplatz, at 2050 meters above sea level. It's the best place for lovers of skiing and blissful solitude. Offering unforgettable landscapes and sunsets and an ideal place to stop and have a break for skiers who need to re-energise. The kitchen offers delicious typical local dishes and a comfortable and picturesque place to rest your head after a long day come Summer or Winter. Are you sold? Thought so. . . .We know that your adventure backpack is already packed and ready to go by your door, all we need to do now is book and head out. 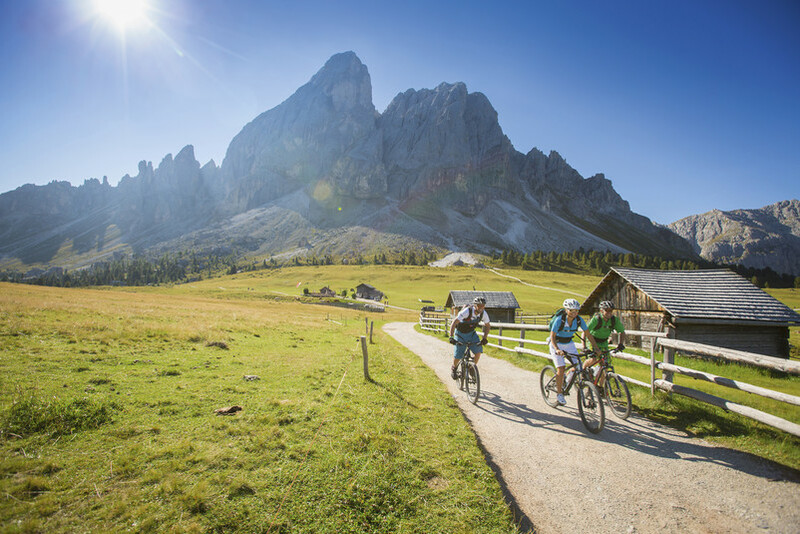 This winter we are so looking forward to heading to the South Tyrol- particularly Val Gardena. We plan to eat, drink and freeride snowboard our way through the Dolomites and experience all the wonder of the area. Whats your plan? Do you think Summer in the area is more your thing? Let us know. . . Until next time! 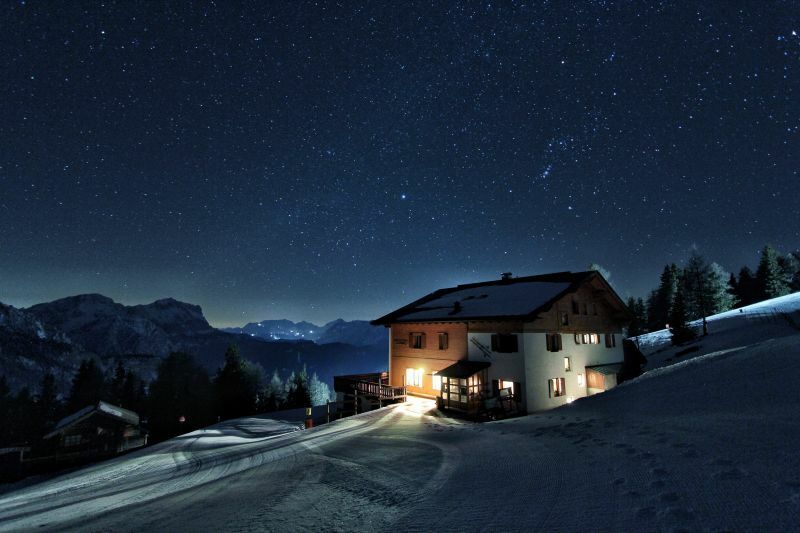 All images were from our friends over at suedtirol.info. Head to their website when planning your trip to the area to find out more.